Prepare For The Perfect Prom With These Beauty Tips - Beautiful Skin Inc.
One of the most memorable days of a young girl’s life is right around the corner, prom! The dress, shoes, hair, and makeup, all have to be perfect, to ensure you look your absolute best. Even if prom is a few weeks away, it is never too early to start your beauty preparation! 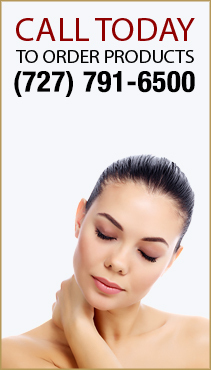 One way to make sure you look flawless for your special night is to keep up a specialized skincare routine. This prevents surprise breakouts and gives your skin a healthy, radiant glow. These Clearwater prom tips will prepare any Florida girl for the perfect prom night. If you do not already maintain a proper skincare routine, you will want to start one at least a month before prom. You should have a daily ritual in the morning and at night. In the morning, wash your face using an acne-fighting cleanser if you are experiencing breakouts or clogged pores. Pat your skin dry and apply a light oil free moisturizer and a sunscreen. Applying sunscreen to defend your skin against the harmful UV rays should be a vital part of your daily skincare routine. You will want to use a sunscreen that will not break you out. Recommend you use a sunblock from a professional salon that will have good ingredients which will not cause breakouts. 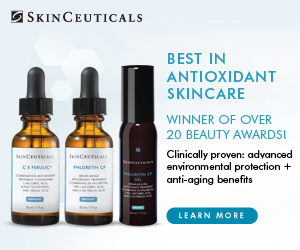 Beautiful Skin in Clearwater Florida offers SkinCeuticals products including a sunblock and will not cause breakouts! Some brands of foundation, such as Jane Iredale, even include sunscreen to help you stay protected without compromising your makeup. At night, be sure to remove all of your makeup, this is crucial for maintaining healthy skin. It is recommended to cleanse twice before you go to bed. Then apply a product that will help exfoliate (removal of dead skin cells) and then an oil-free nighttime moisturizer. At night, your skin rests and works to rejuvenate itself, so by giving it the nutrients it needs, your skin will begin to look better than ever. You should notice a difference in about one to two weeks. Another prom beauty tip is to use a clay mask about a week before prom and then once again the day before. Simply apply the mask, relax for about 10 minutes or so, then gently wash the mask off. Once your face is completely dry, apply an oil-free facial moisturizer on the skin. 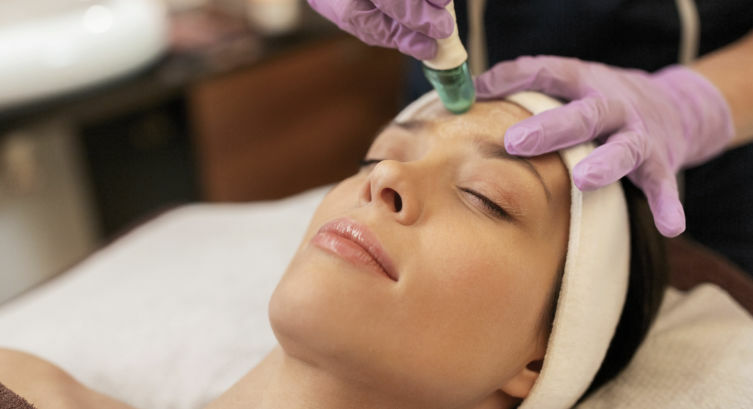 Another option is to schedule a facial a week before the prom to remove any remaining impurities. This will make you feel totally confident in your own skin. How your skin looks relates to the food and beverages you are putting in your body. Eating healthy foods is one of the best ways to keep your skin clear from breakouts and looking and feeling your best. If you stick to these easy Clearwater prom tips, you will not only have flawless skin for the big night, but for every day after. Stop by Beautiful Skin so we can help you look your absolute best for prom night!